Mobile Phone ToolsLeawo Software Co., Ltd.
100% Recover Deleted or Lost Data from iTunes, iCloud and iOS Devices (iPhone, iPad, and iPod) Safely and Accurately! Get 30% Off Coupon now on Leawo iOS Data Recovery with a full lifetime license or 1-year license. Lost all the invaluable photos, significant MMS & SMS messages, important contacts, and recorded videos in the blink of an eye? 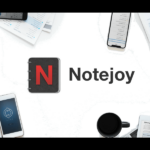 Stricken with the stupid wrong deletion or unexpected corruption of your iPhone, iPad and iPod touch? No matter what the data killers of your iOS devices are, the first aid method of data recovery is Leawo iOS Data Recovery. Leawo iOS Data Recovery is an all-inclusive data recovery software app for iPhone, iPad and iPod devices. Leawo iOS Data Recovery could act as iPhone data recovery software, iPad data recovery software, and iPod data recovery software to recover deleted or lost data for all models of iPhone, iPad and iPod, so as to help you avoid data loss due to mistaken deleting or other occasions. Up to 14 types of data could be recovered quickly. Leawo iOS Data Recovery is an iPhone/iPad/iPod Touch recovery software combo as well as an iPhone/iPad/iPod Touch data backup tool. Leawo iOS Data Recovery for Mac is multifunctional data recovery software for all Mac users. 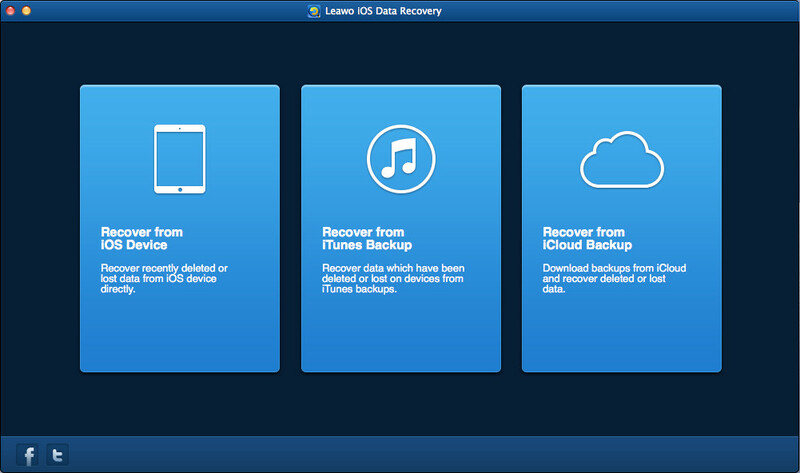 Leawo iOS Data Recovery for Mac helps users recover the lost data of their iPhone, iPad and iPod touch with ease. The iPhone data recovery software for Mac enables users to recover lost files from iOS devices and iTunes backups, and recover lost data from iPhone 4 and iPod touch 4 under DFU mode. Users are able to recover up to 12 kinds of files with Leawo iOS Data Recovery for Mac, including contacts, messages (SMS/MMS messages), iMessages, calendar, voice memos, photos, videos, call history, notes, reminders and Safari bookmarks. Read and recover data from iPhone 4/iPod touch four directly. Recover deleted data that other models couldn’t do. Support to recover deleted data or restore lost data for all iOS devices. No need to invoke iTunes backup to recover deleted data for iOS devices. Require invoking iTunes backup to recover deleted data from iOS devices. Only recover data from iTunes backup. Only recover deleted or lost data on a computer that has iTunes backup. Only recover deleted or lost data saved on iCloud. Messages SMS/Call history/Calendar/Notes/Reminders/Safari bookmarks (.html). 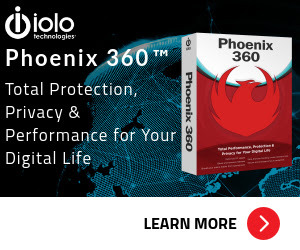 Your device is broken or lost or owing to many other unimaginable reasons. Reminders: sort by title, type, status, date, and note. Please feel free to download Leawo iOS Data Recovery here. Leawo iOS Data Recovery has been tested professionally and we are assured that no viruses, Trojans, adware or malware contained. 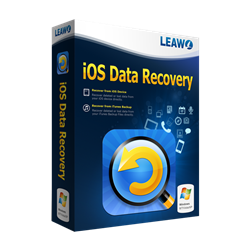 Leawo iOS Data Recovery by Leawo Software Co., Ltd retails for $59.95 (for PC / Mac), But, on our website, The Software Shop, you can save on your purchase of its license key with a discount coupon code. This offer is available for a limited time! Add $7 USD only and get a lifetime access to this software. Free updates & support included. Enjoy! Leawo iOS Data Recovery Giveaway is unavailable at this moment. 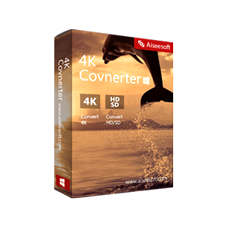 This is the best ios tool for Windows and Mac I have EVER used. and i have been looking for software specifically to recover data from my device that I couldnt get out of recovery mode. I would definitely recommend anyone and everyone this software!! This might be one of that incredible software made exclusively for Appl Devices. Yes, we can almost recover anything from our iPhone. And how to use it? 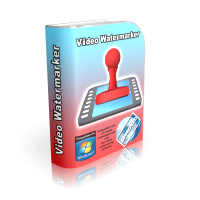 Even kids could operate since this software is well made and very easy to use. Thanks for reading Leawo iOS Data Recovery Tool Review & Enjoy the discount coupon. Please Report if Leawo iOS Data Recovery Discount Coupon/Deal/Giveaway has a problem such as expired, broken link, sold out, etc while the deal still exists. Leawo iOS Data Recovery is a comprehensive data recovery tool for all iOS devices, including iPhone, iPad and iPod Touch. With it, you can easily recover 12 types of lost data from iTunes and iCloud backup, like photos, videos, contacts, messages, voice memos, notes, etc. If you have no iTunes backup, you can also retrieve 7 kinds of deleted files directly from your iOS device, including contacts, messages (MMS, SMS, iMessages), call history, calendar, notes, reminders and Safari bookmarks.